Location within walking distance to downtown Grand Rapids. 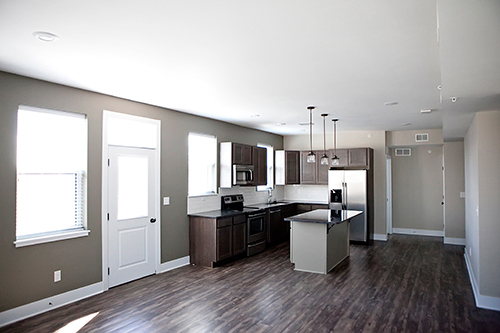 221 Trowbridge Flats is Downtown Grand Rapids’ newest luxury apartment rental community. It is located within blocks of all downtown employers, conveniences, transit, and nightlife, including the medical mile, The Rapid, local parks, and schools. LET YOUR HOME BE AN EXTENSION OF YOUR SELF-EXPRESSION.